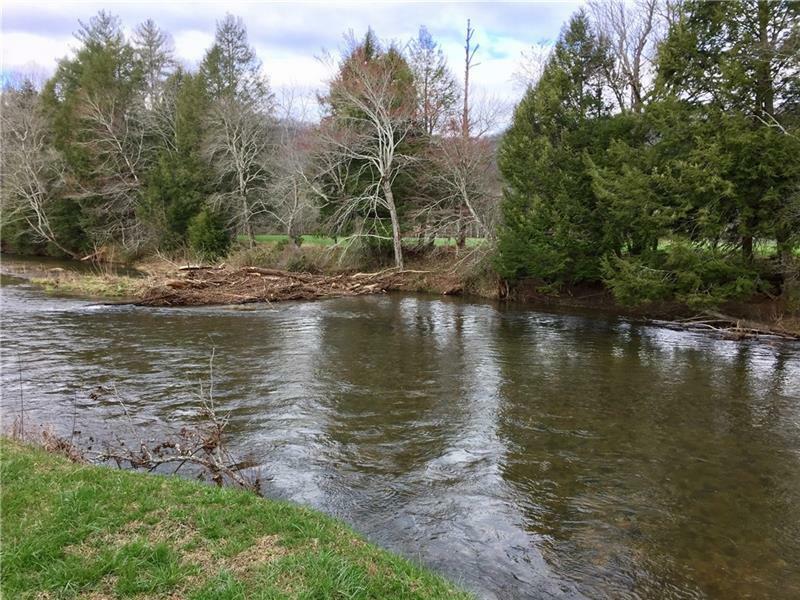 What a wonderful place to build your Toccoa River Cabin! 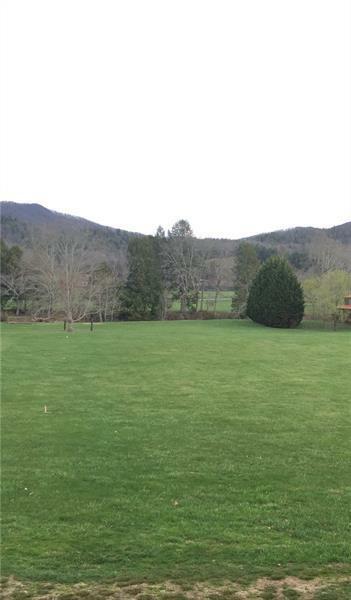 1.7 acres of incredible year round Mountain Views. Beautiful meadow lot in gated community. Approx. 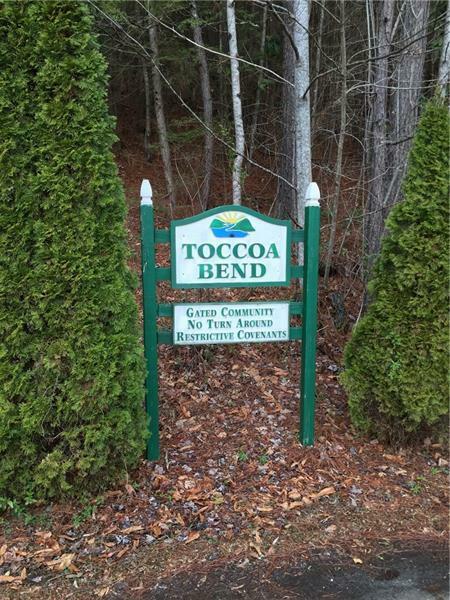 133 ft. Toccoa River Frontage stocked by State as well as the Community. 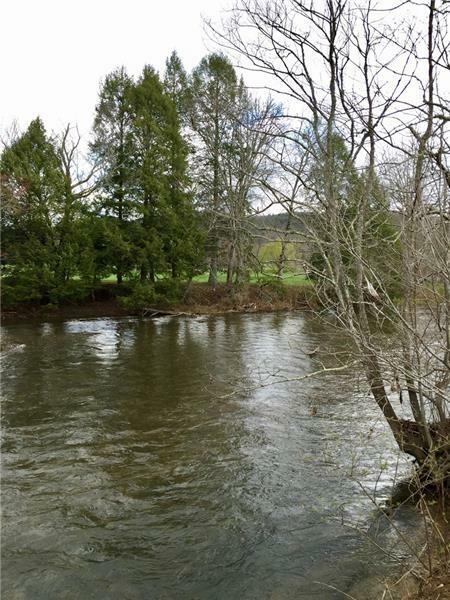 Excellent location near National Forest, hiking, biking, canoeing, kayaking and more.